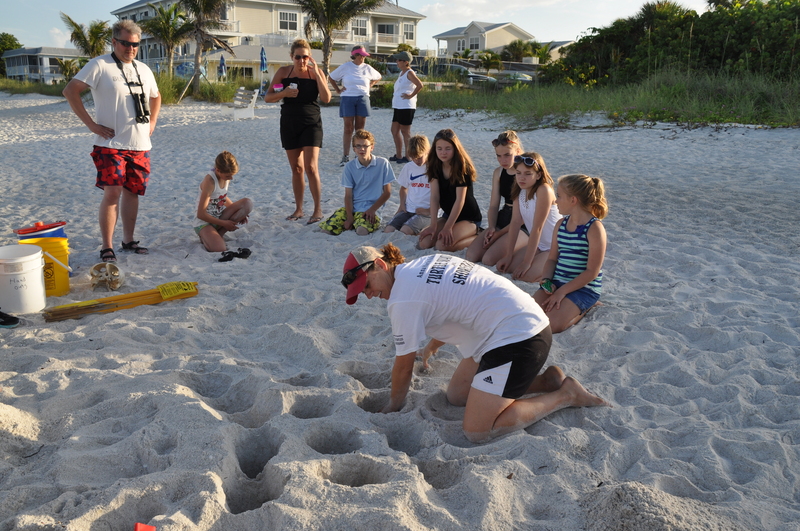 Turtle nesting season in high gear! 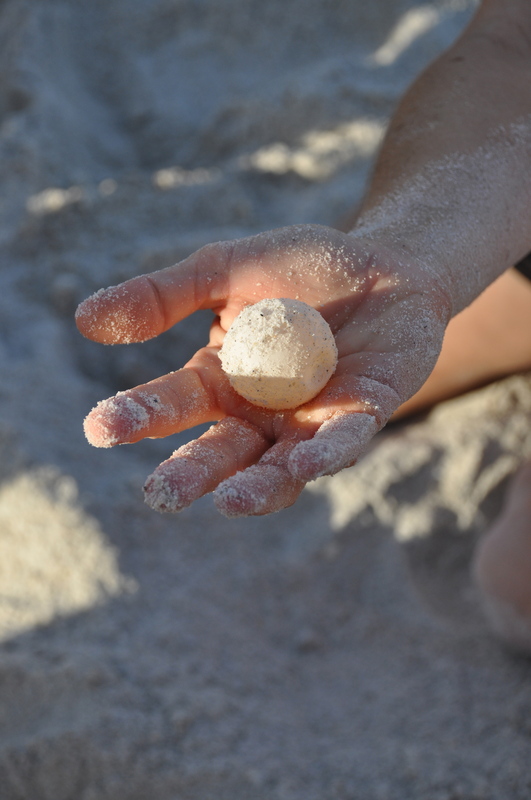 If you have the possibility join a nesting tour in June and July with Anna Maria Island Turtle Watch and Shorebird Monitoring we highly recommend that you do so! Call Claudia at 248-982-5600 for reservations and information. There’s also latest info on their facebook page.